It’s easier than you think. With billions of users and a large number of businesses subscribing to this very popular social media channel, Facebook has become a major social media marketing tool for any business. During the last decade, brands saw a gold mine of marketing opportunities on Facebook and were able to tap their market quite easily. What’s great was at that time, you can do things organically without shelling out the huge bucks. But things began to sour in 2014-2015 when business pages started seeing how organic reach plunged. After the shift, marketers became lost and what once was a free platform to promote their business became a venue where they need to allocate a piece of their marketing budget for likes and shares. 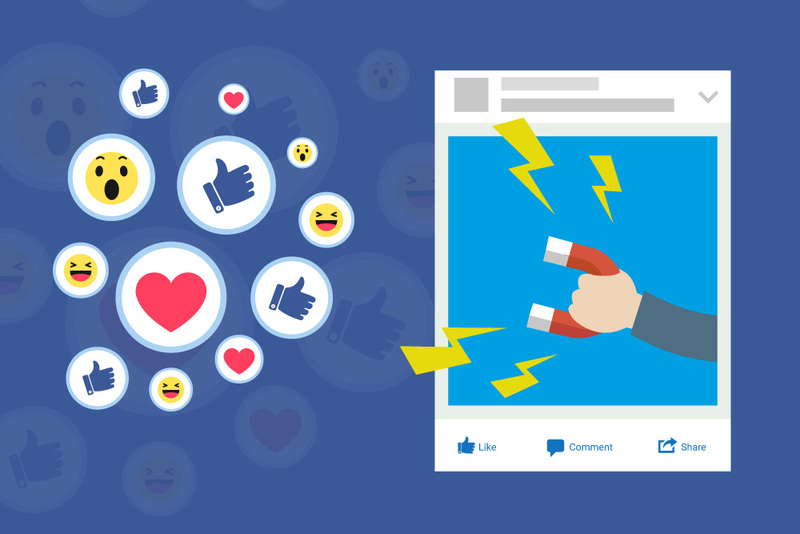 Here are some easy tips you can use to improve your engagement on Facebook in this age of post-boosting and paid ads. The strategy you can do is to post content during the time of the day when engagement is high, and this doesn’t mean posting at the time when most of your users are logged in. It’s true that majority have the tendency to check their Facebook in the morning, however most engagement occurs when the sun is down. Creative solutions services found out that posts published at around 8 p.m. and midnight garner the most engagement. Although the peak posting time is around lunch time, it is also when engagement is the lowest, due to a bombardment of news and posts on everyone’s feeds. At night, fewer content are posted which enables people to find time to engage. If you are aiming for your fans and target market to engage with your Facebook content, you need to be posting stuff that they want to see. Most of the time, we make a mistake of posting stuff just because we’re in a certain business, all contents have to be strictly industry-related. For example, a coffee shop might choose to post content only about their menu, promos they’re having and company news. The main concern is that most people don’t want to read about coffee, so they’re less likely to give feedback on such posts. Why not post lifestyle related news or solutions to their concerns that you can connect with your business? You’re exerting time and effort into getting your followers to engage with your posts. But once people do engage, do you spare some time responding to them, or are you keeping them in the “seen zone”? Don’t just make a post without intending to reply to the comments. Make it a point to check your comments throughout the day and reply to them the soonest you can. The longer you are holding back, the less likely the engagement will carry on. Of course, there will be the trolls who are just posting comments to rattle your jimmies. But most of the people who leave comments are those who are touched by your post. Show them some love by replying to them. This will also help in boosting customer loyalty. Be clear about your intentions. Tell your followers to “Like” and “Share” your posts. If you don’t tell them what they need to do, believe me, they won’t be doing it. Another thing that turns people off are posts that are “TL;DR” which stands for “too long; didn’t read”. Your Facebook page is not your company blog, so don’t turn it into one. People are not on FB to read long posts, so keep everything short. People engage more with content that contains 0-50 characters and anything above that reduced the chance of engagement. If you intend people to read long posts, link your blog to your Facebook and use a catchy caption that will encourage them to click. Lastly, make sure that you have the right social media management tools to help you execute the strategies above.